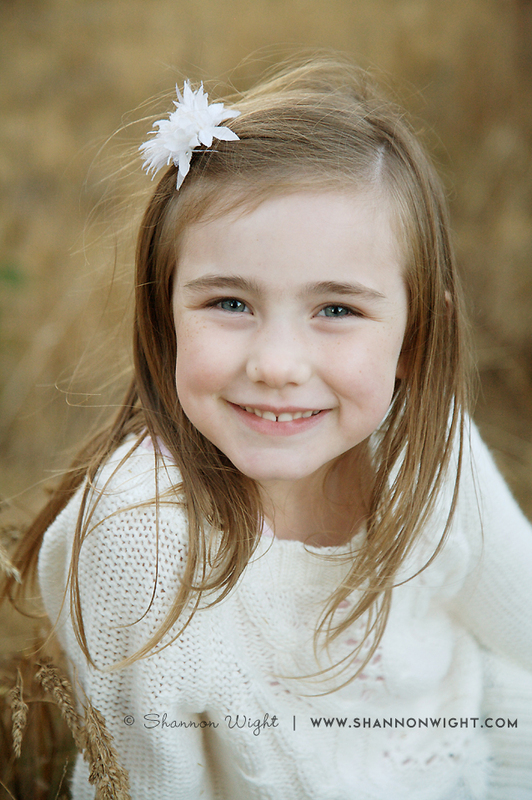 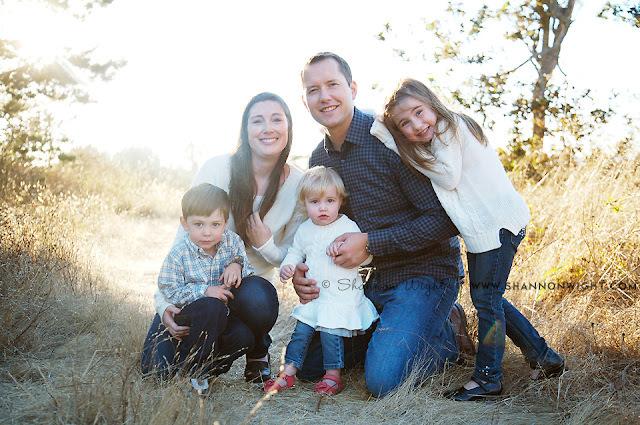 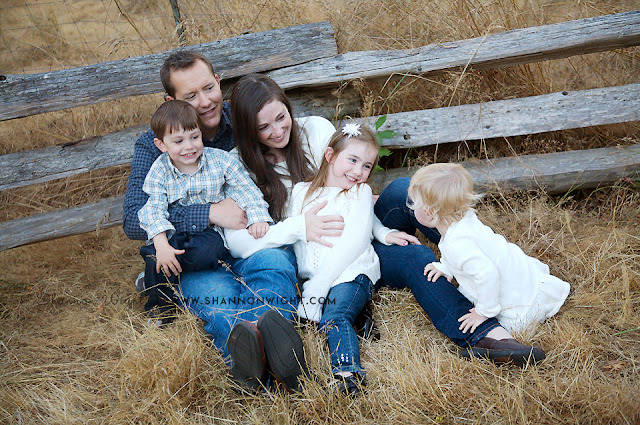 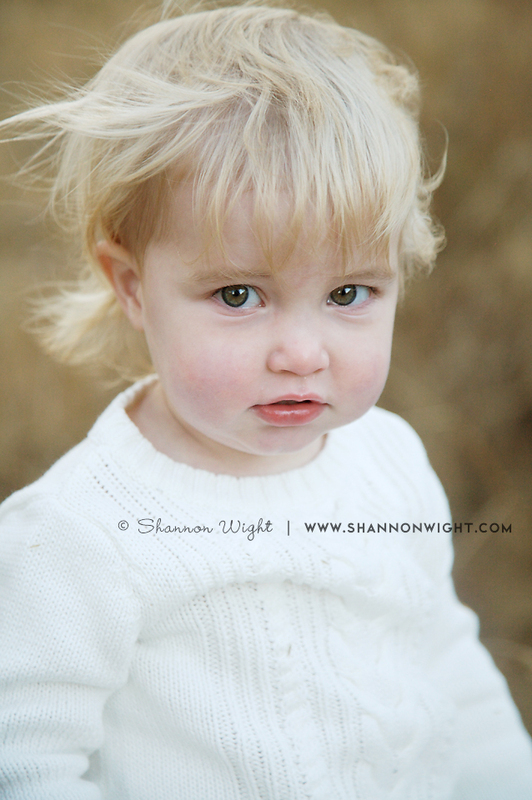 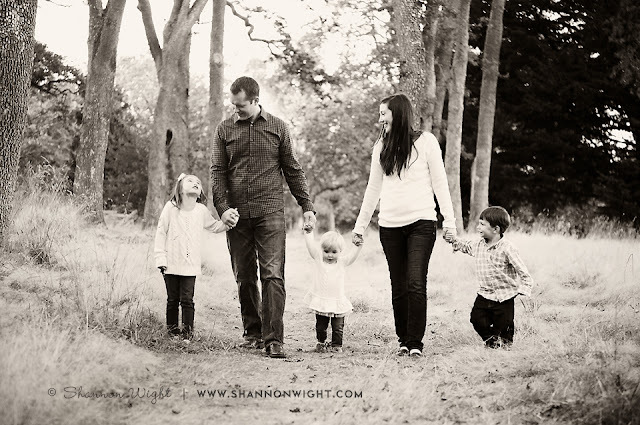 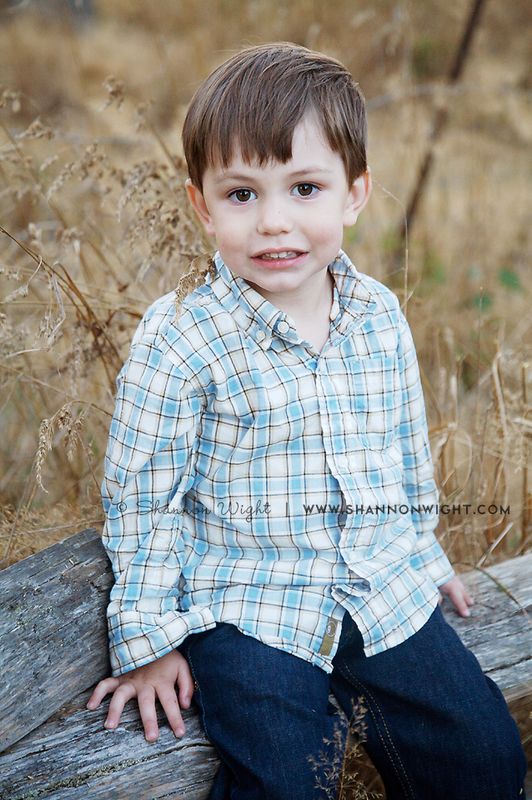 Shannon Wight Photography: Sneak Peek | First Family Photos! Sneak Peek | First Family Photos! 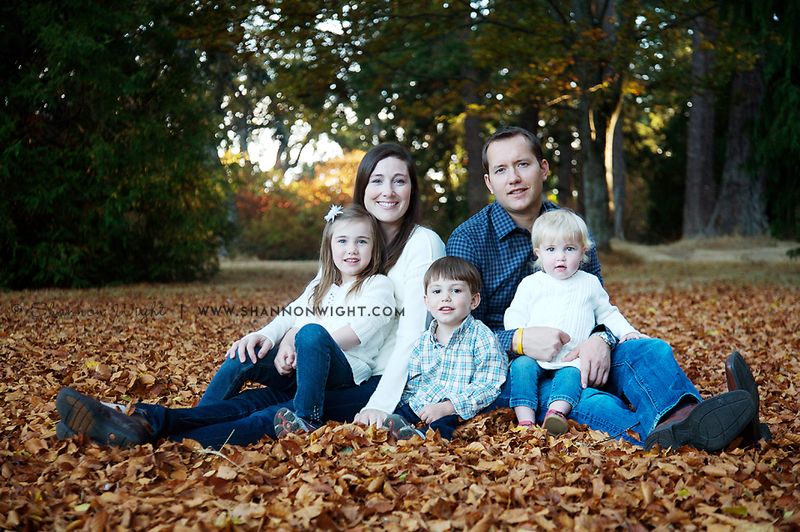 I was so happy to be able to take this family's first family photos! 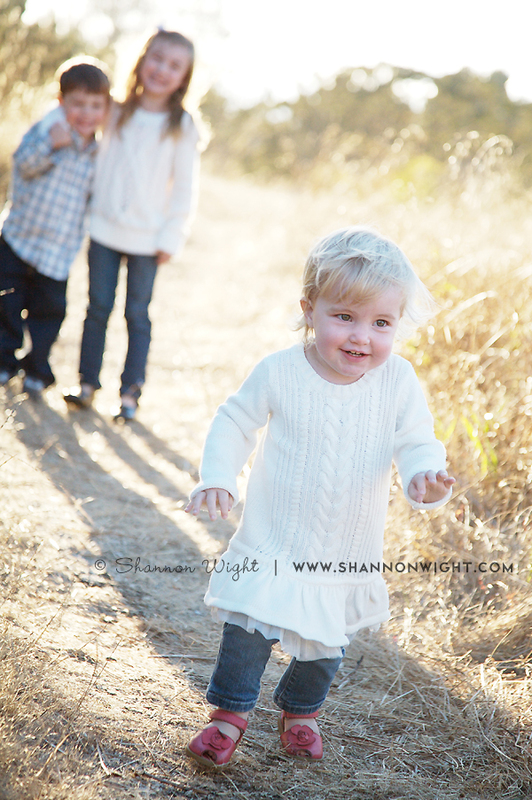 You would never know it because these kids were so easy to photograph! Such beautiful pictures of such a beautiful family!